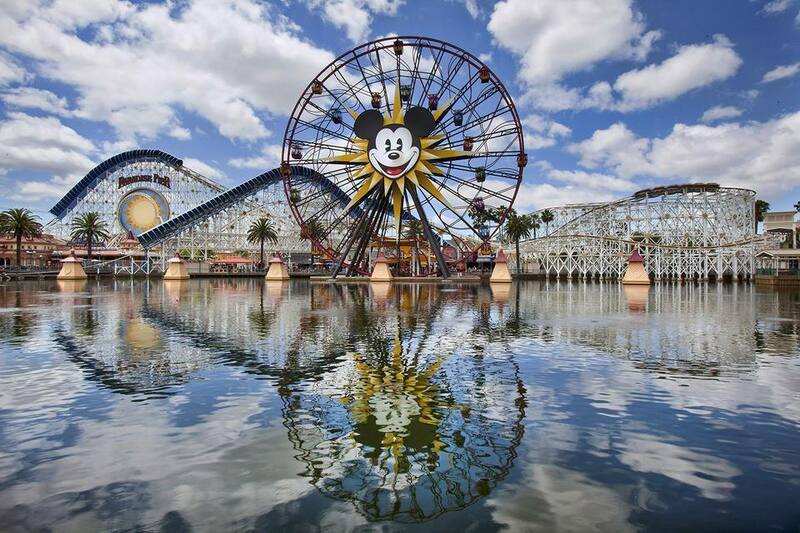 Trying to pick the best Disney California Adventure rides for your trip can be tricky. If you're going with children, you need to know about height restrictions and rides they're tall enough for but may not like because they're noisy or scary. On a hot day, you'll need a place to cool off and you may want to make the most of your time after dark, too. This guide is good for all of that. If you want details information about all the California Adventure rides, try our California Adventure Ride Guide Sheet. A FASTPASS can shorten your wait at some of the most popular California Adventure rides, but you can avoid standing in line at any of them by using RideMax. The brainchild of a software engineer with a passion for theme parks, it will create a custom-designed itinerary that keeps your wait time to a minimum. Height restrictions are strictly enforced at both Disneyland parks. They're set with safety in mind. Arguing with Cast Members about them won't get your child on if they don't measure up, no matter how loudly they're crying. It's best to set their expectations before you go to avoid messy meltdowns. These rides and entertainment options are good for smaller children (with the cautions noted). If you're a parent, you'll probably already know how your kids measure up to the height limits, but in case you don't, an average two-year-old is 33 to 35 inches tall. Even if you need a midday nap, you should stay at California Adventure after dark. Check the list of the Best California Adventure Rides at Night, chosen because they're either more fun in the dark, or worth a second visit after the sun goes down. Some rides close at night (or early), and they're also listed here. If it's a hot day at California Adventure, you may be looking for a place to sit down and cool off. For some time indoors in an air-conditioned place, try the lobby of Disney Animation Building or one of the activities there, take in the Frozen show at the Hyperion Theatre, or go see It's Tough to Be a Bug. All of them will give you at least 15 minutes of refrigerated rest. Most California Adventure rides are accessible even if you have trouble getting around or are in a wheelchair or ECV. However, many require you to transfer into the ride vehicle by yourself or with assistance from your traveling companions. If you have a hearing impairment, stop at Guest Relations to pick up assistive listening devices.